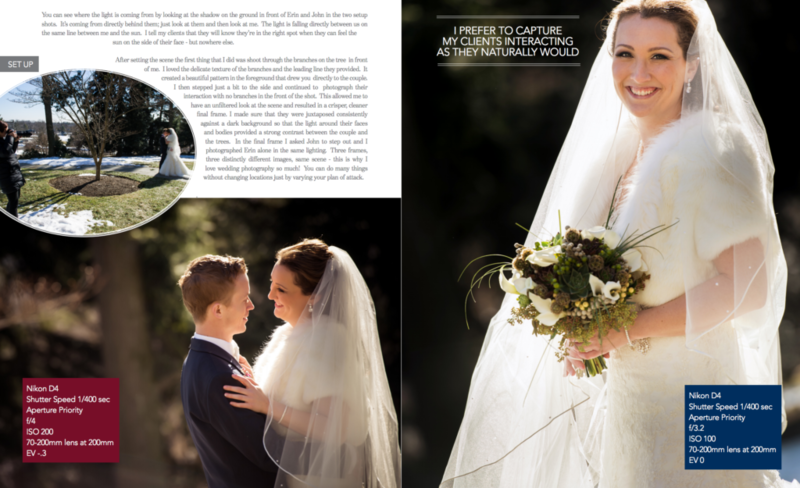 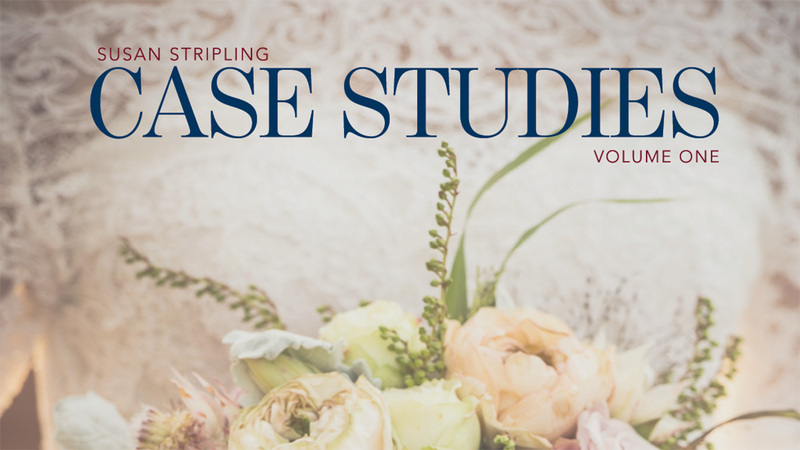 When Susan Stripling was a new wedding photographer, there weren’t many wedding photography case studies available to learn wedding photography. 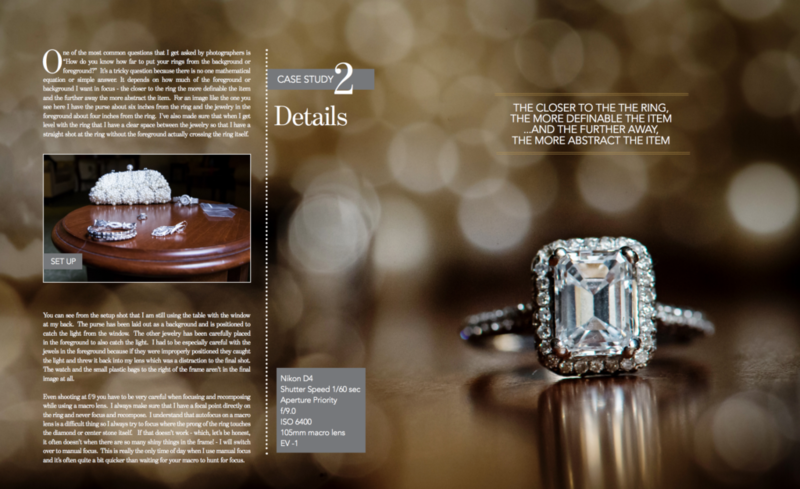 As the years went by, and more opportunities for education were available, Susan still didn’t get precisely what she needed : how to make something out of nothing. 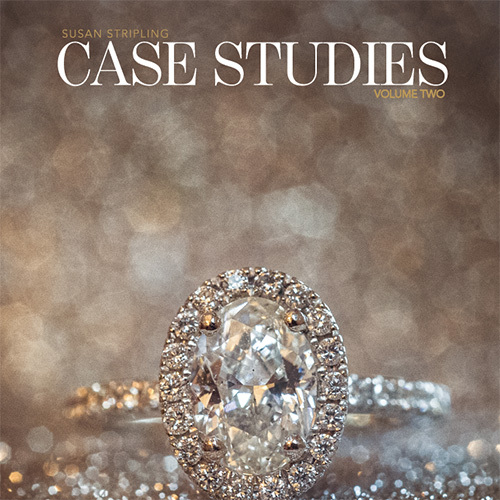 Enter the Case Studies Volume 1 and Volume 2. 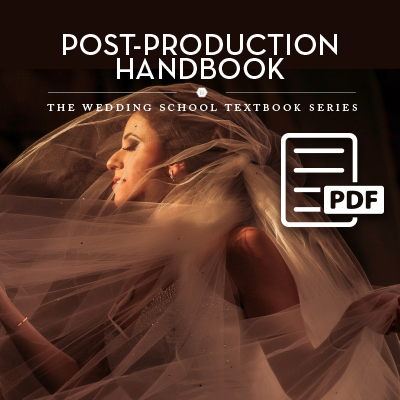 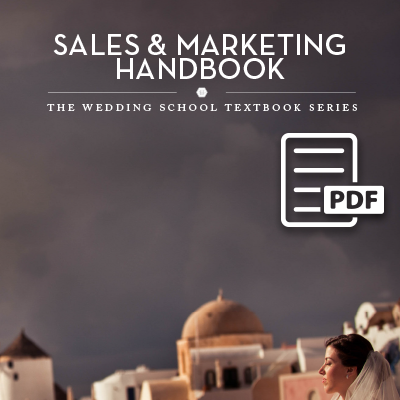 This forty-plus page book will teach you the start-t0-finish setup from dozens of scenarios on a wedding day. 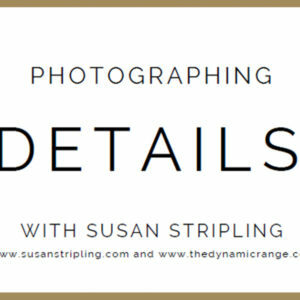 From details to portraits, family formals to reception images, Susan will lead you through how to create images in all types of scenarios.